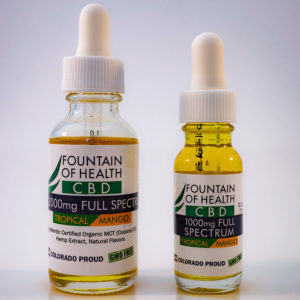 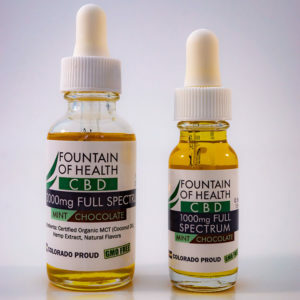 Shop Our Popular Flavored and Unflavored CBD Oil. 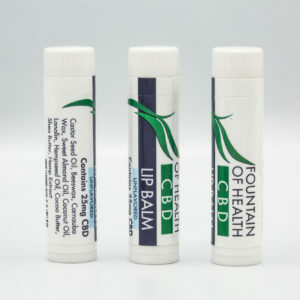 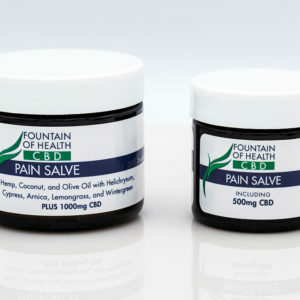 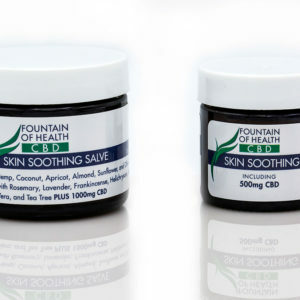 Fountain of Health LTD produces a full spectrum hemp oil and a full spectrum salve. 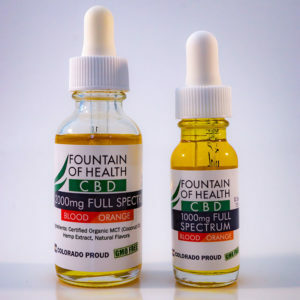 All of our products are designed to give you the maximum medical benefit at an affordable cost, which allows more people access to this life-improving plant extract.